Are you looking for a capable SUV that can deliver performance while also providing a comfortable ride? Then your search has probably lead you to the 2019 Jeep Grand Cherokee vs. 2018 Ford Explorer. Today we match up these SUV favorites in price, towing capacity, and off-road features to see which offers the best performance for the price at Connors Chrysler Dodge Jeep Ram. When it comes to SUV performance there is a clear winner in the Jeep Grand Cherokee vs. Ford Explorer face-off. Jeep Grand Cherokee Towing: The Grand Cherokee offers a minimum towing capacity of 3,500 pounds and a maximum towing capacity of 7,200 pounds. 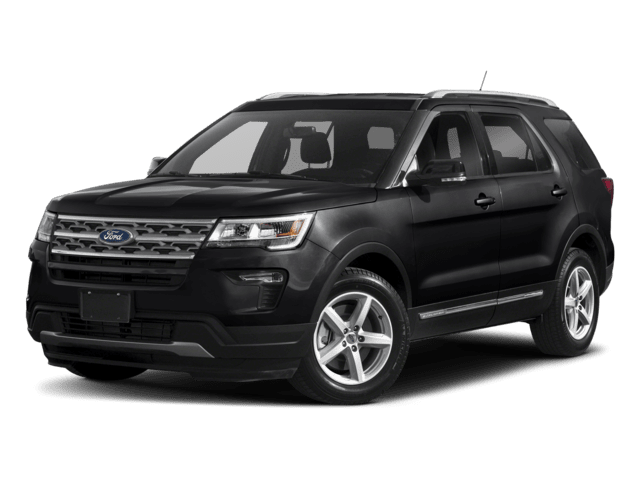 Ford Explorer Towing: You won’t be able to tow as much with the Ford which only offers a minimum towing capacity of 2,000 pounds and a maximum towing capacity of 5,000 pounds. If you love to camp or go boating in the summer, the Jeep Grand Cherokee offers the towing capacity you need. Trail Rated® Badge: This badge showcases a Jeep vehicle’s true prowess as an off-roading machine. Each model sporting this badge has passed tests in the toughest elements and in categories including articulation, ground clearance, water fording, maneuverability, and traction. Selec-Terrain®Traction Management System: This system enhances the performance of the already brawny Jeep 4×4 system by adjusting how the power is distributed to maximize traction and handling. You won’t find these off-roading features on the Ford Explorer. 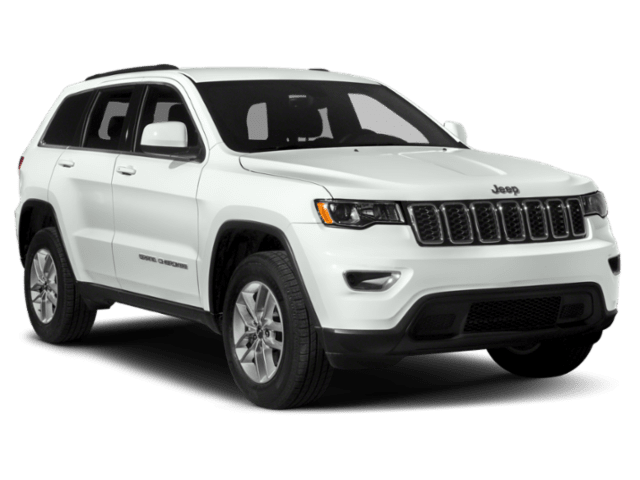 Take a tour of all the Jeep Grand Cherokee trims levels at Connors Chrysler Dodge Jeep Ram we are sure you will be impressed with the interior as you are with the performance. Browse our current Grand Cherokee selection and contact us to test drive one today in Chesterton.